I appreciate being added to this site. 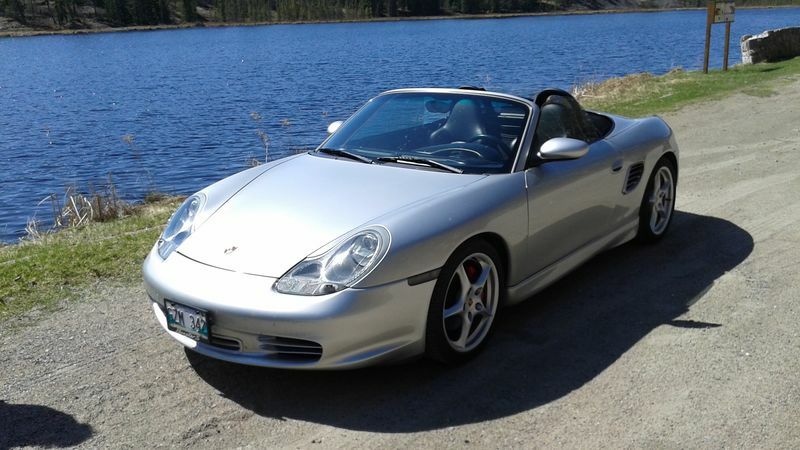 I test drove a 2003 Boxster after test driving a Honda S2000 and I loved the Boxster. 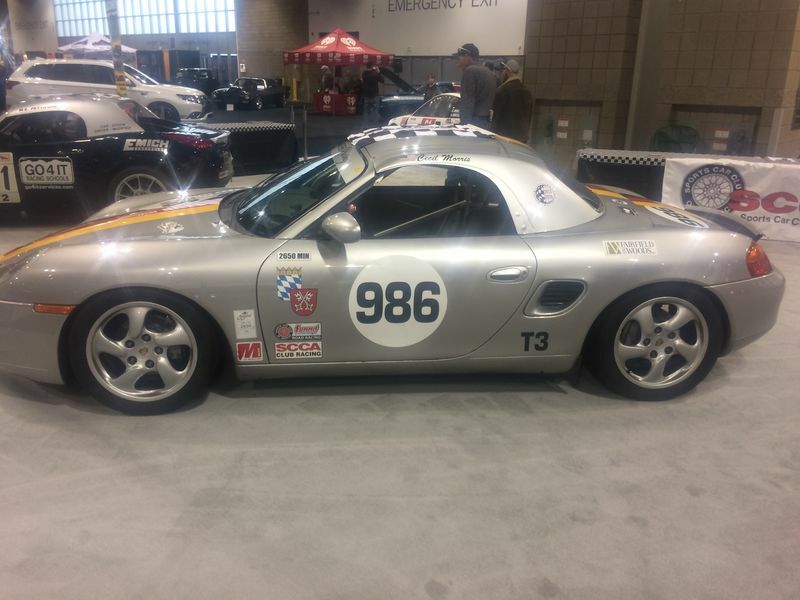 The S2000 was okay but not thrilling. Handling and comfort in the Boxster was wonderful. So now I'm looking. I bought my retirement car a year ago. Test drove several, sold my Miata, bought a garage to keep my toys. I like the comfort, power and sound. I bought my 2003 S 6 months before I retired but for all intents it was a gift to myself for putting in 41 years. Absolutely the right thing to do. Having time to tinker with it is invaluable. I’m far from retirement, but bought mine about 10 months ago last July/August. Been incredibly reliable so far, zero hassles, which is what I love about it. Being able to put the top down on the sunny days is a true blessing, and I strive to see other enjoy the little things as well. If you’re looking for advise, avoid the 2005 model, heard nothing but bad things about their IMS issues. Pre-purchase inspections are the safest bet, if you’re incredibly cautious you’ll want to set aside around $4,000-$5,000 to do some preventative maintenance. If you can find one with a clear service history, and has had regular maintenance (oil changes every 4-5k miles, spark plugs, that sort of thing) then i’d say you’re good. Well I bought my 2000S little over 2 years ago, I am retired military but still have about 8 years till I plan on really retiring. I bought mine after looking at a couple of corvettes, love the vettes but wanted a weekend toy and felt price was too much. 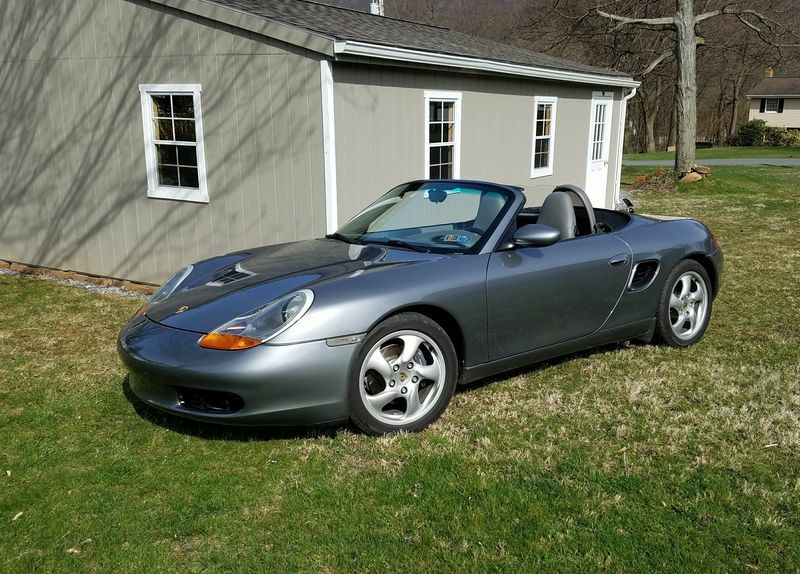 Anyway week later saw my boxster for sale had Full PPI, IMS, hard top, and found out I knew the 2nd owner. Car had perfect records, 2nd owner bought it frim his boss, 3 rd owner only put about 2500 miles on it in 2 years, but had it maintained and detailed 2 times a year. I now use the same indie mech. Was strange, i had seen the car in the past seems like fate. Great fun car to drive, and where I live not many around like driving an exotic almost.